Hair loss can be a real issue for both women and men for all sorts of different reasons. For some people it could be because of hereditary, while others could be losing their hair due to hormonal changes, stress, poor nutrition, menopause, or age. It can even sometimes be caused by damage due to the styling choices that can affect the condition of someone’s hair. 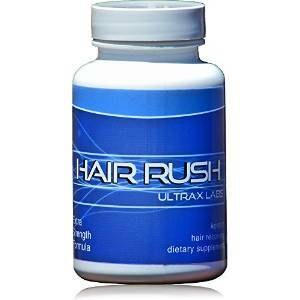 Hair supplements will often have a vitamin rich recipe. All of the nutrients that are in the vitamins are some of the most basic elements that are needed by your bodies to have good health. It is a known fact that if your body is healthy, your hair will then thrive and grow as well. Many hair vitamins that are on the market right now will have some common ingredients like Biotin, Vitamin D, Vitamin C, and many more, but they also have what is known as a proprietary blend that will only be found in that exact brand. Hairfinity and Viviscal are certainly no exceptions. So, keep reading to see exactly which one is best and what the difference will be. Viviscal was created based on a scientific study made in the 80s on Inuit people in the Artic region. It was during this study, that it was found that many people of this group had very healthy hair and skin. The researchers also found that diets had a big part in them having such healthy skin and hair. Because of the researchers who began to study their diets, it was found to be based mainly on proteins, and they were able to isolate the important ingredient molecules from protein that the Inuits were consuming. This is how Viviscal was created and all from AminoMar which is a marine protein complex. Viviscal also has important vitamins that promote hair growth like Niacin, Biotin, and Vitamin C.
According to the company, all of the ingredients that are in Viviscal are derived from all sustainable, natural sources so you don’t have to worry about what type of drugs or chemicals are in this product. When it comes to Hairfinity, the main ingredient is called Capilsana. This is a formula that has 18 different amino acids, MSM, silica, and a particular blend of hydrolyzed collagen. It is this special blend that is only found in Hairfinity. It helps to increase the keratin and collagen production in your hair, which builds up your hair. 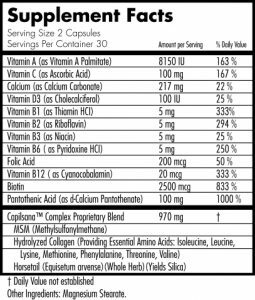 Niacin and Biotin are also part of this product. 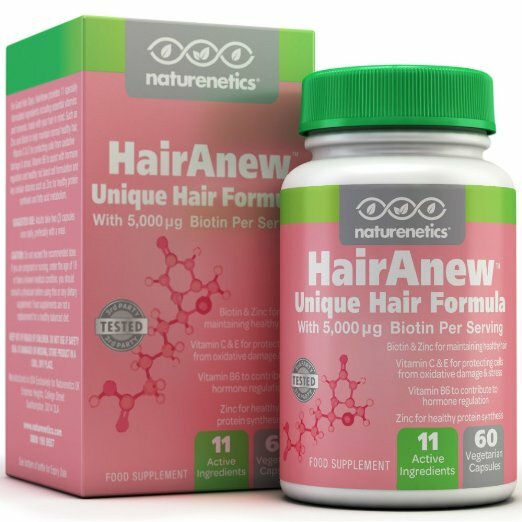 Biotin will protect you from getting dry hair and will help to increase the elasticity, while Niacin helps to promote blood circulation to your scalp, which will help to speed up the growth process of your hair. Other ingredients that are included are just vitamins like Vitamin D, Vitamin A, and Vitamin C. Hairfinity also states that their ingredients are only made from natural materials, because of this it advertises that it is 100% natural. The price is pretty similar for both options. They both do occassionaly offer coupon codes though. 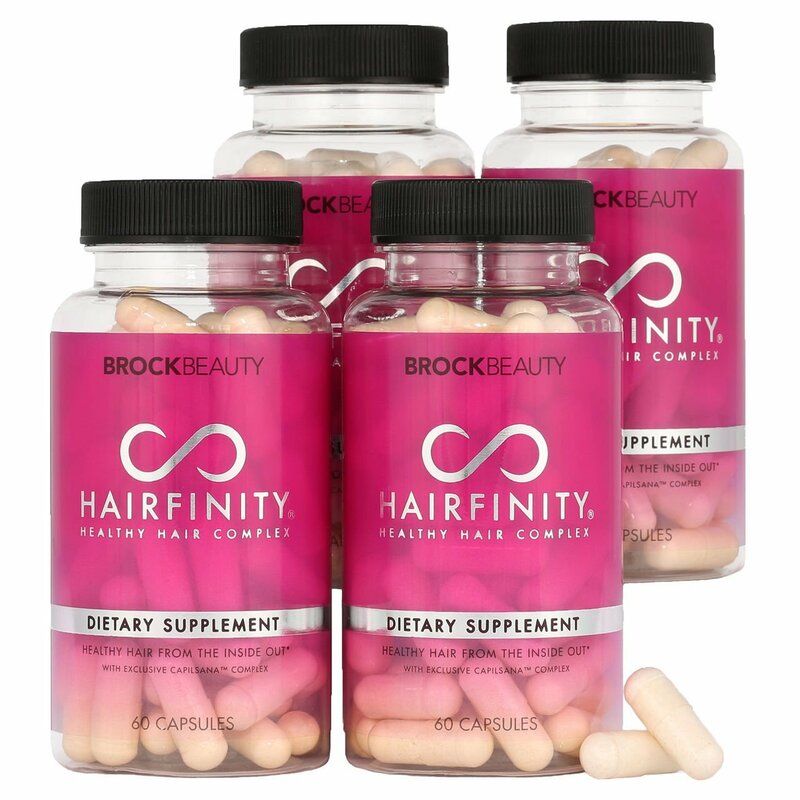 Check out Hairfinity coupons here and Viviscal coupons on this page. You can save 10% at Viviscal at the moment – valid November 2018. The best Viviscal coupon available at the moment is Save 10% on your first order. Use code Ls2aprp8 at viviscal.com. For Viviscal, there have been a lot of studies that have been carried out on the effectiveness. 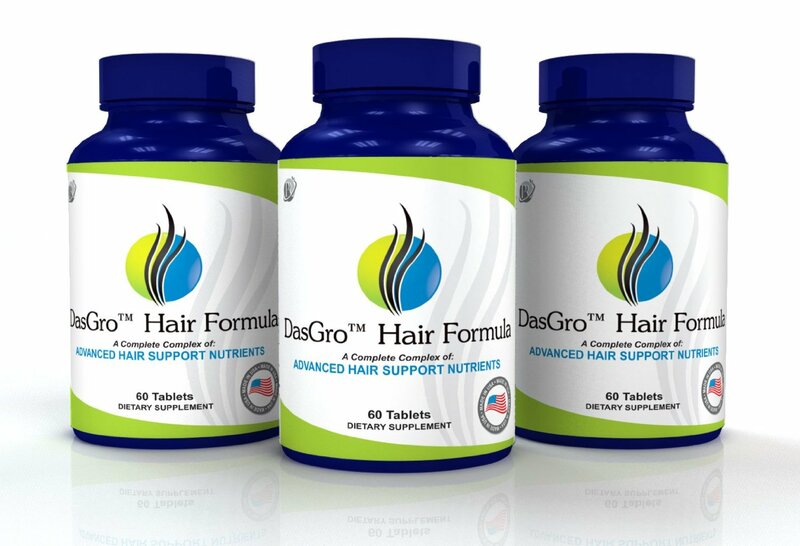 In 2012 the study showed that there was over 125% increase in the retention of hair when compared to the placebo group, who were not taking the supplement. 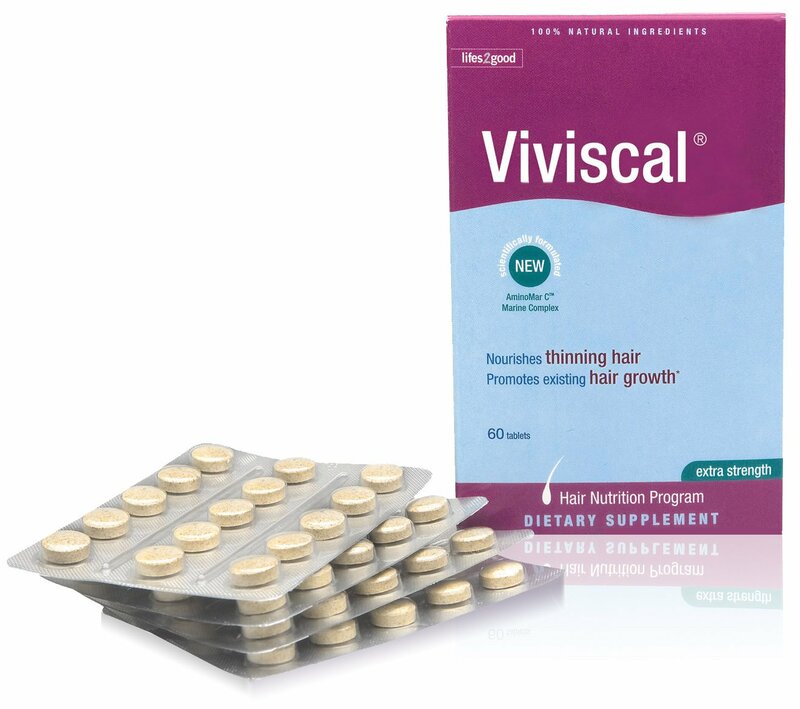 When the researchers did another study in 2013, it was found that Viviscal helped to stop hair loss by 18.3% when compared to the placebo. For the Study for Hairfinity, it was found that it actually reduces the shedding of hair. New growth for hair went from 1.74 cm in 30 days without using the Hairfinity at the first part of the study. It then went to 4.45 cm in 60 days while taking Hairfinity. Those who participated in the study stated that their hair was thicker and even longer and stronger after the study ended. Because Viviscal is made with only all natural ingredients, it has very little side effects. Although, there have been a few cases of where people have experienced headaches while taking Viviscal, it isn’t something that is completely common. The only major issue that you might have while taking Viviscal is allergies. Since the main ingredient is a marine compound, if you happen to be allergic to any seafood or fish, then you need to not use Viviscal. When you use Hairfinity, there are barely any side effects at all. There have been times when people have noticed that their nails as well as skin has improved. Although, MSM which is a primary ingredient within the Capilsana complex, does not need to be used for over 90 days. For some people, MSM can cause itching, insomnia, nausea, diarrhea, fatigue, bloating, or headaches. There is also no type of side effects whenever someone stops taking Hairfinity. 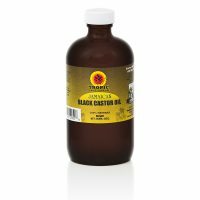 It has a holistic line of products as well as offers the same line of hair fillers, shampoo and conditioner. There is a separate product line for men, women, and a professional edition that is made with a stronger formula. Contains marine products like shellfish, and fish which makes it unsuitable for any vegetarians. When it comes to deciding which one of these hair supplements is best, will actually depend on the type of results that you are looking for and the personal needs that you have. Both of the products show that it will give you increased hair growth, but if you have certain genetic traits or medical conditions, it may not be as effective as you want it to be. Whenever it comes to comparing the costs of these products when compared to the cost of transplant surgery, it is safe to say that Hairfinity is the best choice. There isn’t a need for a prescription when it comes to either of these products. But you do need to talk to your doctor before you take any type of supplement, medication, or if you go on a diet. All in all, Hairfinity seems like it would be a better bet. I’ve reviewed Hairfinity here. 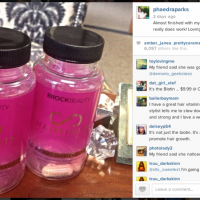 The other thing you need to consider is that hair growth vitamins should only be a part of a hair growth system. Hairfinity and Viviscal and other hairg growth vitamins can help with the “inside” but you also need to look after the outside. I recommend a three pronged attack of vitamins, hair oils and shampoos. Check out Argan Oil Hair Loss Shampoo. I’ve reviewed it here. 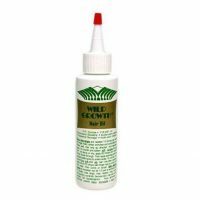 A popular hair oil is Wild Growth Hair Oil which has been reviewed here.